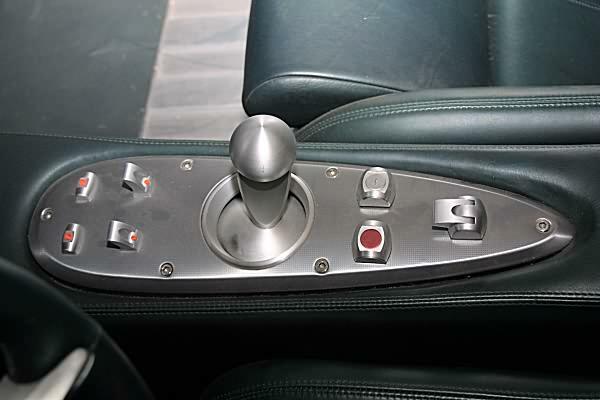 May 17th 2002 F-Type Development Halted! Details are sparse but Jaguar announce they have deferred the planned production of the F-Type due to 'changes to the sequence of future new product introductions'. "I'm stunned! I cannot see how anyone considers the rehashed 2001 design drawings as an improvement on Helfet's original! It's a sadly modern disease to imagine that a person's individual gift and unique craft can somehow be bettered or made more contemporarily relevant by playing with it. 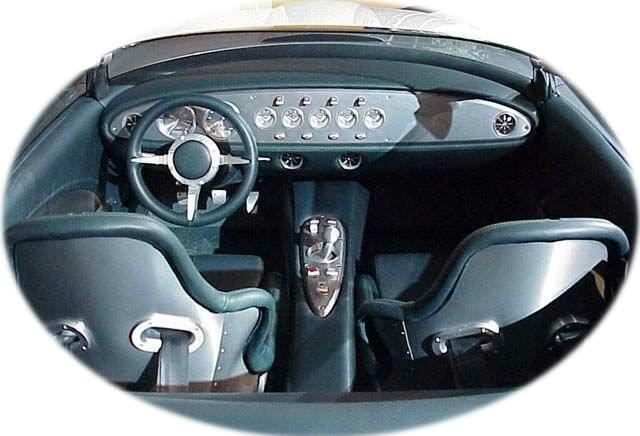 "I think I feel all the more strongly about this because, maybe unwittingly, Ford could not have chosen a more inappropriate design to play around with. "Every car maker - and Britain's tie to the specialist sportster is deeper than most - would die for Helfet's skills and his eye. It would be the corporate crime of this century if Ford ignores them"
We'll be keeping you fully informed of all available data on the new model as it becomes available so keep an eye on this page. 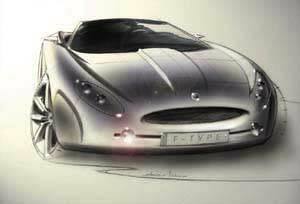 July 2001 - The production F-Type design scheduled for 2004 has now been approved but we do not know what it looks like. Only that (apparently) it's gorgeous, will come with lots of specification options from a base model but is nothing like the prototype! JAGUAR F-TYPE ROADSTER IS GO! “Due to the unprecedented growth and intensity of new product development at Jaguar today, it will take us around three years to deliver the F-TYPE roadster programme to market. 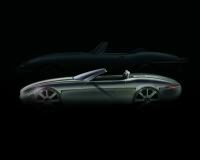 While F-TYPE will embody all the passion and excitement of past Jaguar roadsters such as XK 120 and E-type, it clearly signals a fresh direction for Jaguar sports cars in the future.” The F-TYPE has been the subject of a detailed 12-month study to determine both the business implications and potential launch timing. 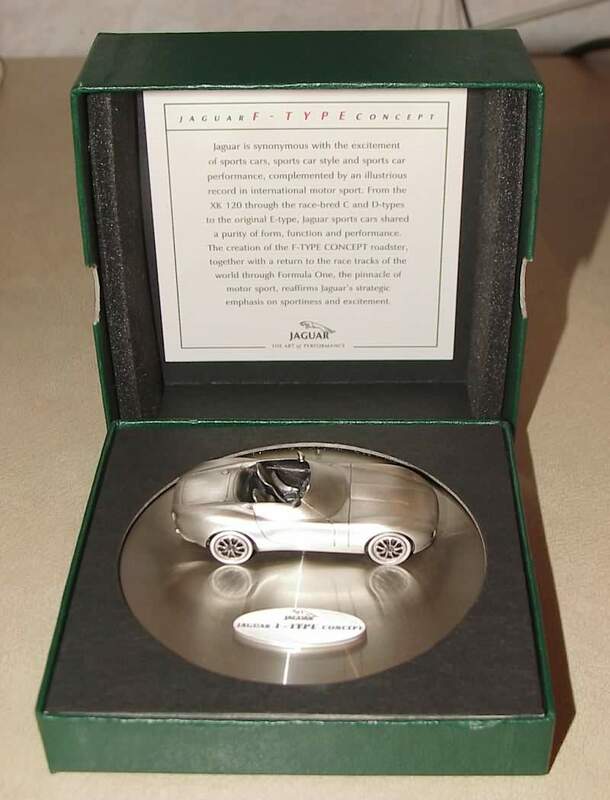 A crucial issue for the study team was to determine the relative priority of F-TYPE in the context of the company’s ambitious long term product plan. 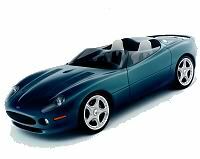 Today, Jaguar as a business is in the throes of a major product-led transformation. 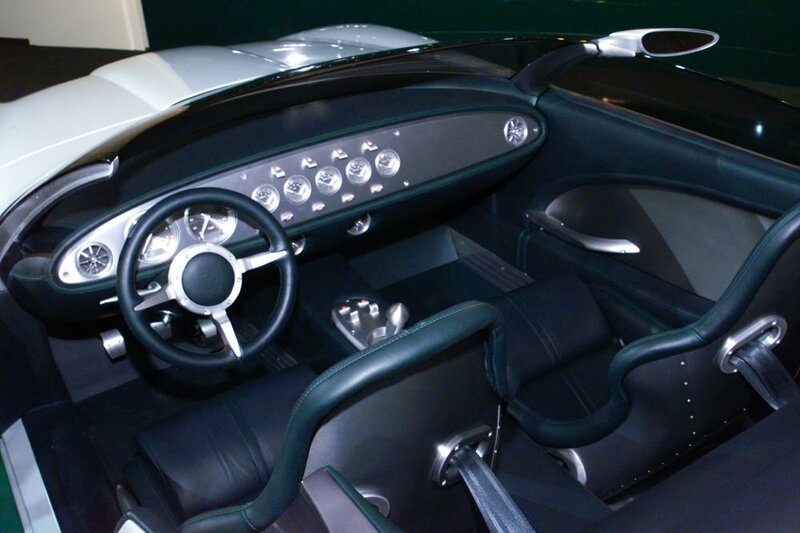 The introduction of the S-TYPE saloon in 1999 is driving record sales around the world. The new X-TYPE compact sports saloon which goes on sale later this year establishes Jaguar as a four-model line company, accelerating the company’s development from a niche player into a major competitor in the premium car segment. 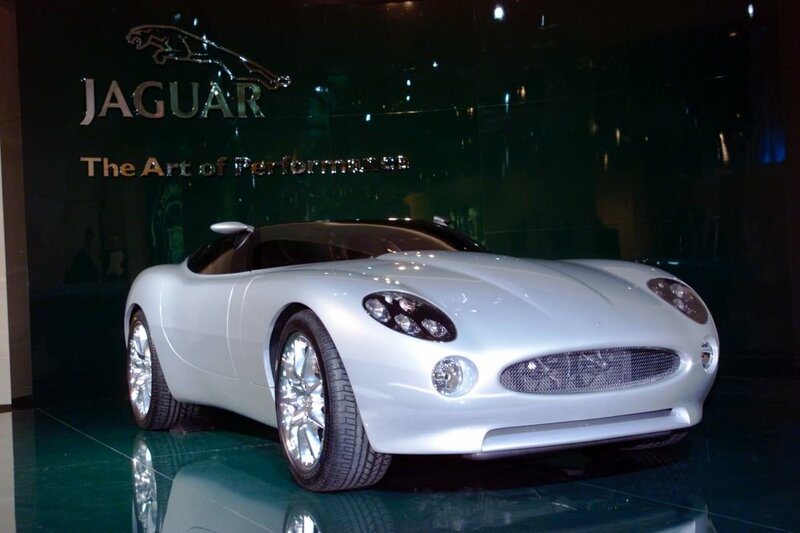 Within this array of new model developments, the traditional Jaguar values of style, finely crafted interiors and effortless performance are being complemented by innovative technology and a renewed emphasis on sportiness and performance. This is reflected by the supercharged ‘R’ derivatives—the XJR and XKR—the ‘R’ Performance Options and, of course, Jaguar’s involvement in Formula One. 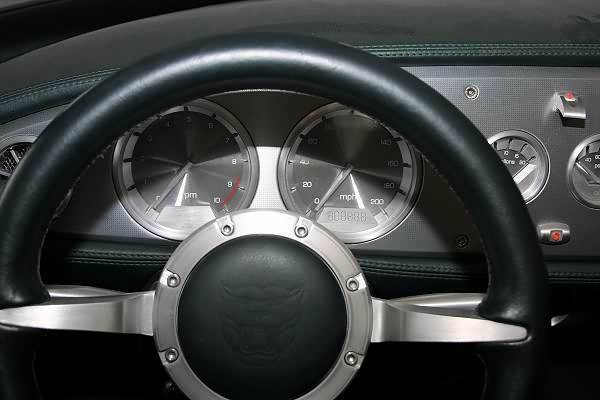 F-TYPE will be the boldest expression yet of this ‘emotional engineering’, which characterises new Jaguar. 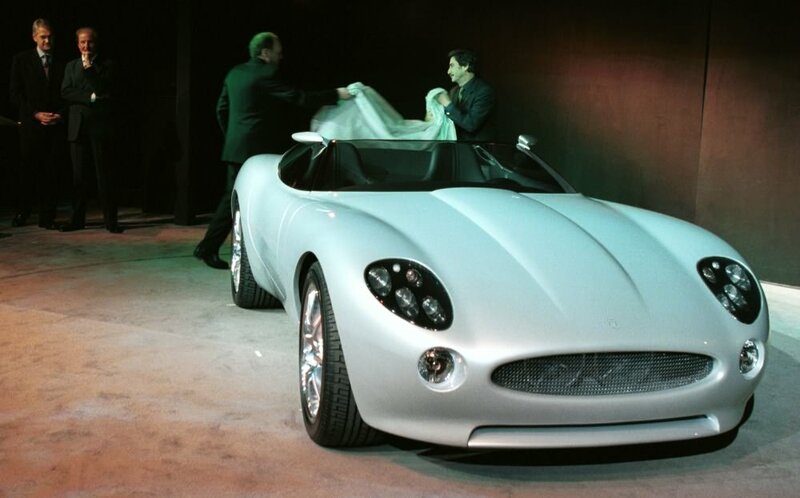 The decision to take F-TYPE from concept to production coincides with the fortieth anniversary of that seminal Jaguar sports car, the E-type, which was unveiled to universal acclaim at the Geneva show in March 1961. 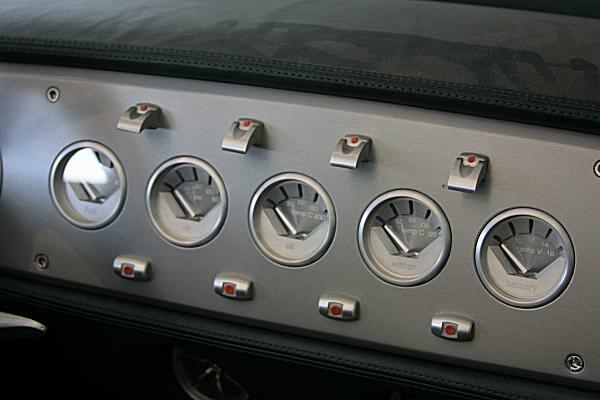 The E-type was the latest in a line of illustrious Jaguar sports cars from the SS 90 and 100 of the thirties, through the revolutionary XK 120 in 1948, to the XK 140 and 150 of the fifties. The race-bred E-type, hailed as one of the greatest automotive designs of all time, epitomised the mood of the ‘swinging sixties’. With F-TYPE, the goal of the Jaguar designers is to create an uncompromised roadster which evokes the spirit of the legendary E-type, but with a style that is both functional and contemporary. 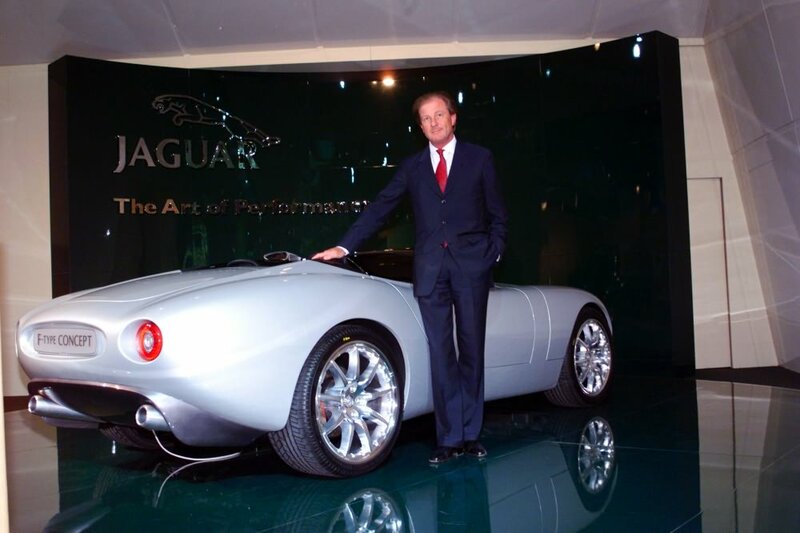 Ian Callum, Jaguar’s Director of Design explains, ”F-TYPE represents one of the greatest design challenges in Jaguar history. 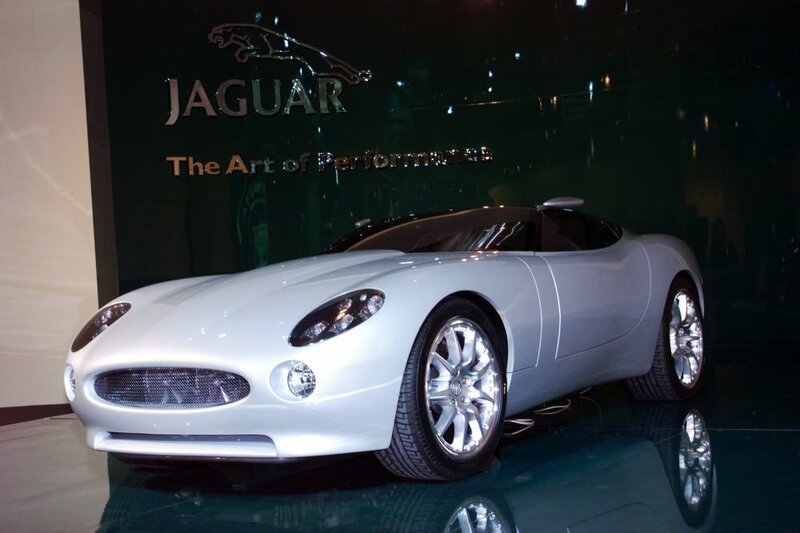 It must capture the spirit, sensuousness and passion of the original concept, reflect Jaguar’s future direction and meet real world packaging and performance requirements. 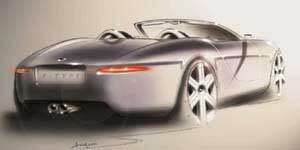 The challenge is to create a true 21st century successor to the E-type, the icon of the 60s”.